Find competitions to enter to test out your science experiments and possibly win prizes! 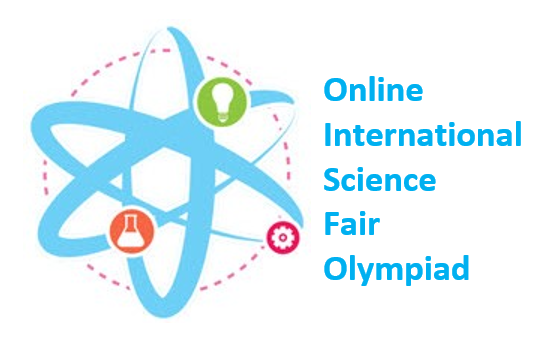 We are so excited to have the first science fair projects site for parents, teachers, homeschoolers and students where you can share your ideas, projects and experiments with each other worldwide. This is truly a forum where an interested community can seek answers to their questions.